Palisade (originally called Palisades) is located in northern Eureka County in the northeastern section of the state of Nevada, in the western United States. 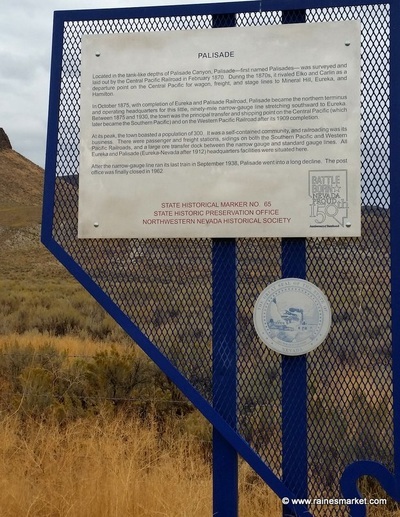 It is about 10 miles south of Carlin, and about 27 miles southwest of Elko. ​The town was built in 1868 as a station on the new transcontinental Central Pacific Railroad on its route from Chicago to San Francisco. The line later became the Southern Pacific Railroad. After 1909, the Western Pacific Railroad also ran this route. Palisade Canyon (also called "12-Mile" and "10-Mile Canyon"), an important obstacle to the construction and operation of the railroad, lies just to the west. The Eureka and Palisade Railroad was a 3 ft (914 mm) narrow gauge railroad spur built from 1873-75 that stretched 87 miles south to mines in Eureka. 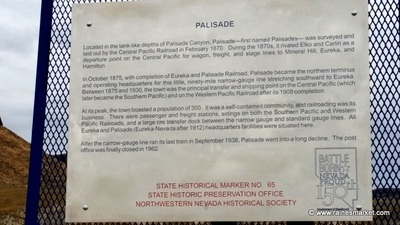 The railroad was constructed to connect Eureka, the center of a rich silver mining area, with the national railway network at Palisade. The settlement along the Humboldt River was named for the sheer rock walls to the east, the Palisade, which in turn, was named for a similar formation on the Hudson River in New York. Palisade Canyon offers beautiful scenic views to today's visitor. A post office was established in 1870. Several fraternal organizations, including the International Order of Odd Fellows and Masons constructed beautiful lodges in the town. Churches and a schoolhouse were built. 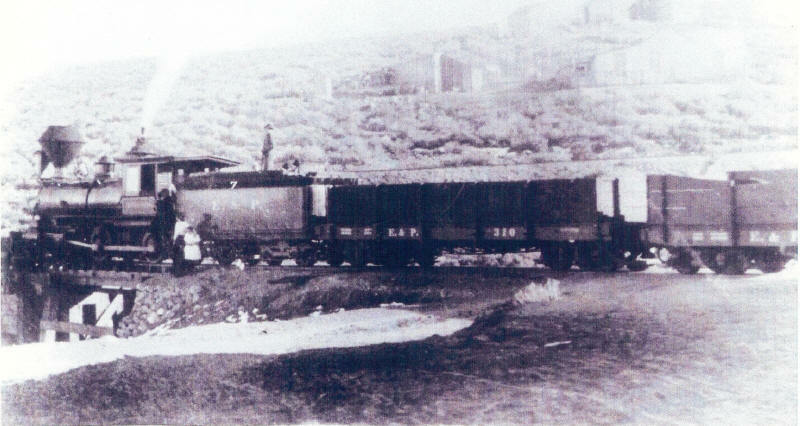 The railroad built a large shop where freight cars were manufactured employing many of Palisade’s residents. 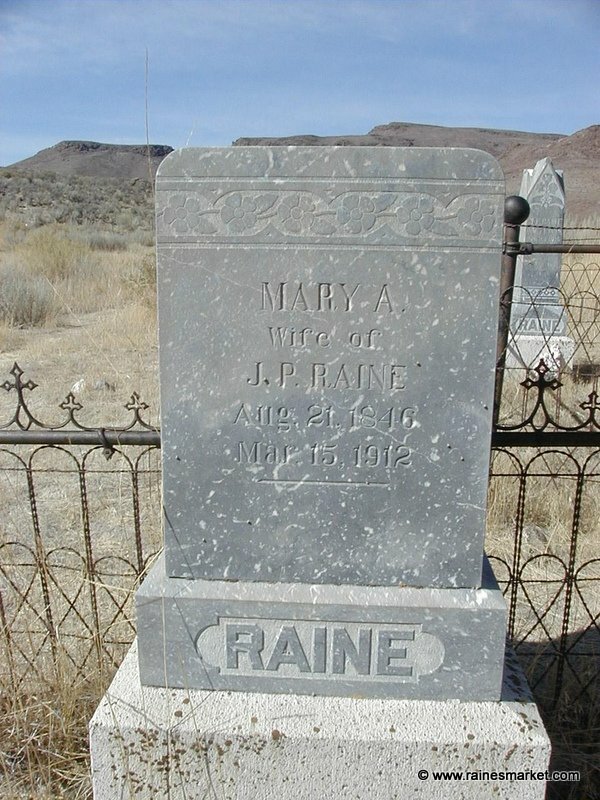 ​The station quickly became prominent as a transfer and shipping point for supplies to mining districts in the eastern portion of Nevada. The town grew in importance in 1874 when the Eureka and Palisade Railroad was begun. The town became the headquarters for the railroad and its 4 locomotives, 58 freight cars, and 3 gaudy yellow passenger coaches. By 1878, more than 31 million pounds of base bullion had been shipped by the railroad. 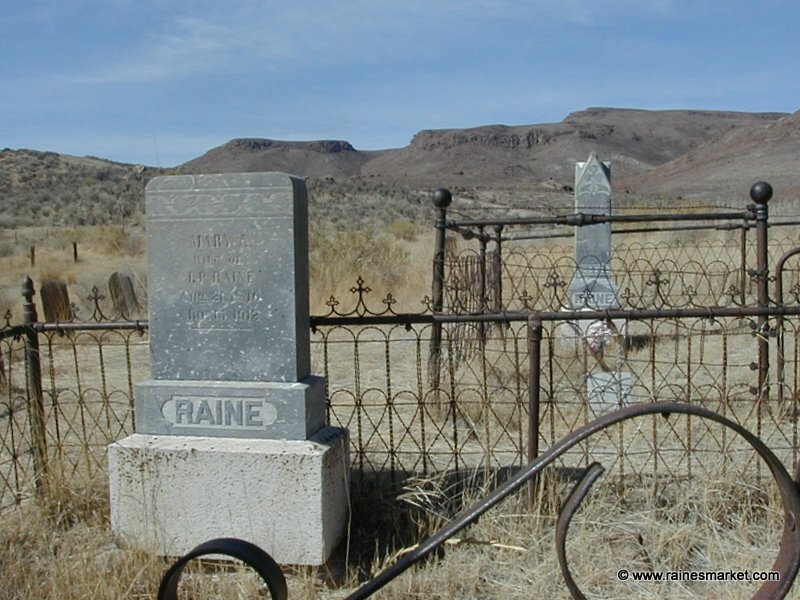 By 1882, the town had settled down to a consistent population of around 250. The railroad gained much notoriety, but we must remember that previously all freight was hauled by teams and wagons. Here is a very interesting timeline about W. L. Pritchard who was a freighter of renown in this time and place. 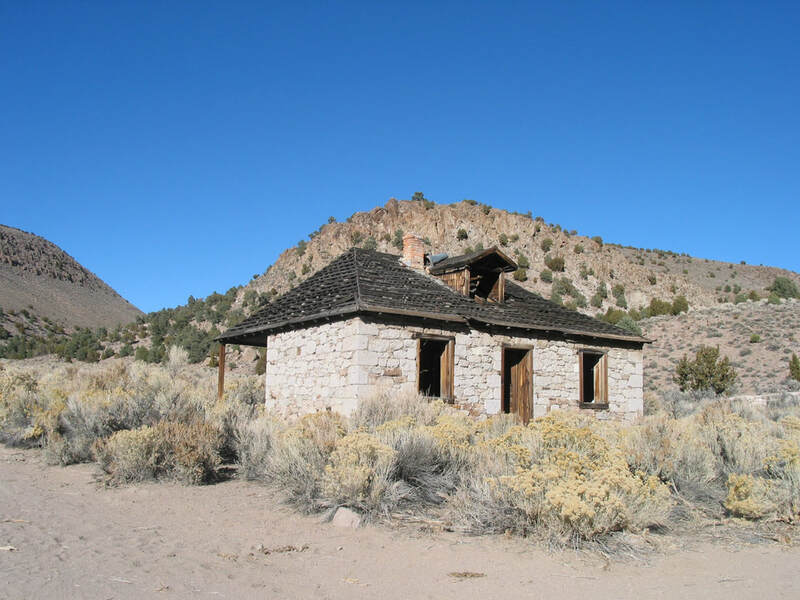 Pritchard's station was on the southbound route to Pioche, etc. ​Active mining in the area near Palisade dates from 1881, when the Onondaga and the Zenoli silver mines became the principal producers until they were abandoned in 1917. 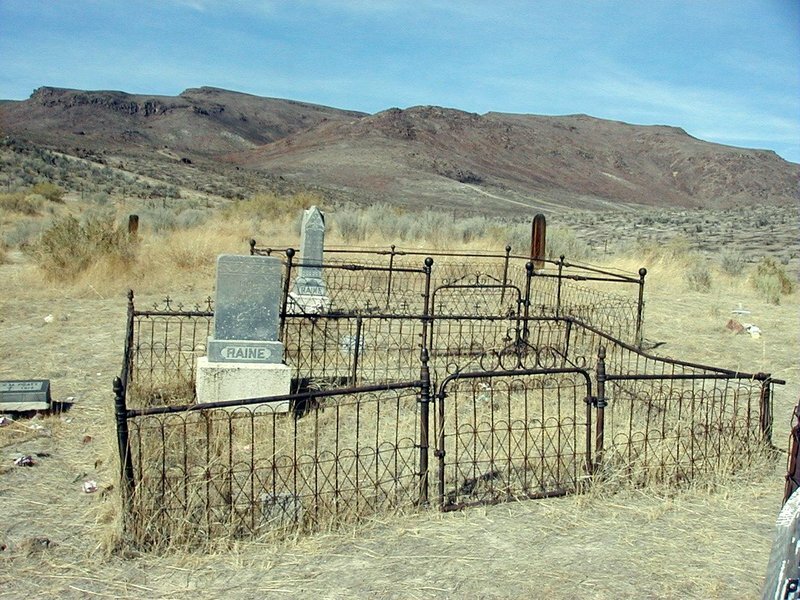 When the Eureka mines began to decline after 1885, the Palisade began to die. As Eureka’s mines slowed down, the Eureka and Palisade Railroad runs became less frequent. Floods in 1910 destroyed much of the town and caused heavy damage to all three railroad lines. Rail activity died off and the Eureka and Palisade line existed only marginally until its retirement in 1938. In 1915, the town still had a population of 242, but within a few years the figure had dropped to less than 150. 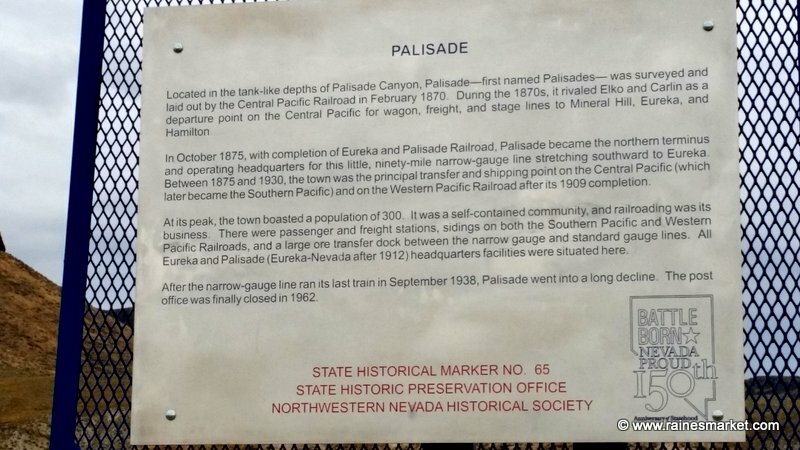 When the Eureka-Nevada Railroad pulled up its rails in 1938, the end of Palisade was in sight. 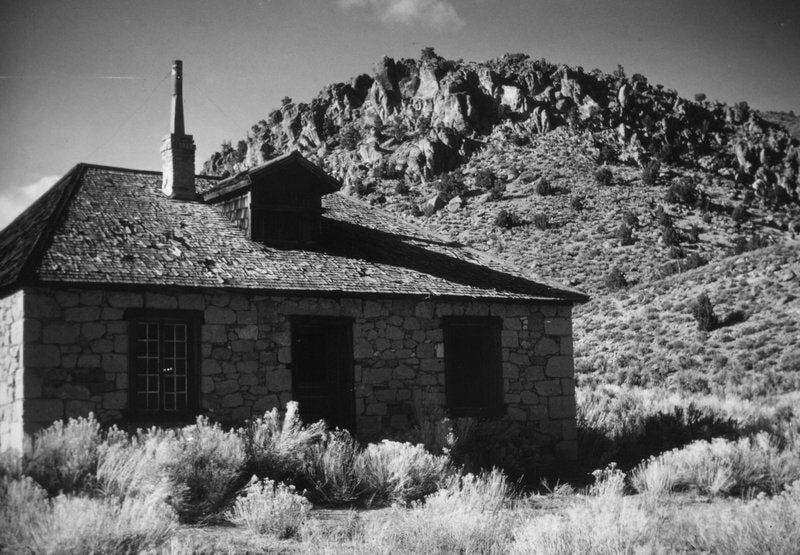 The post office closed in 1962 and Palisade became a ghost town for good. Today, only remnants of buildings remain. 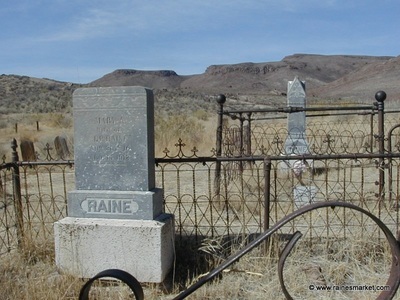 The local cemetery remains on the west end of the townsite. 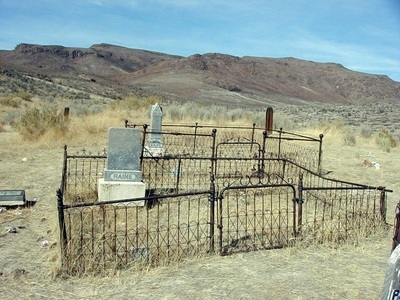 The town was sold at an auction in San Francisco on April 26, 2005, by the owner John Sexton whose family had owned the ghost town since the 1920s. The town was sold to an unidentified bidder for $150,000. 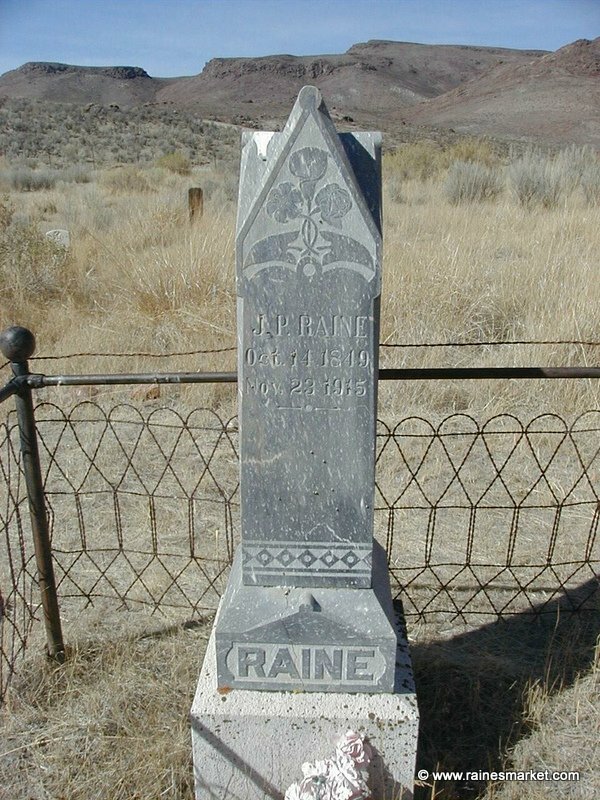 Sexton, who had not visited Palisade for some 35 years, said he sold the town because he needed tuition money for his daughter to go to college.